I created a module for give possibility to some users to change the background file from the UI. the above variable to change the background? Browse other questions tagged 7 theming configuration-management or ask your own question. 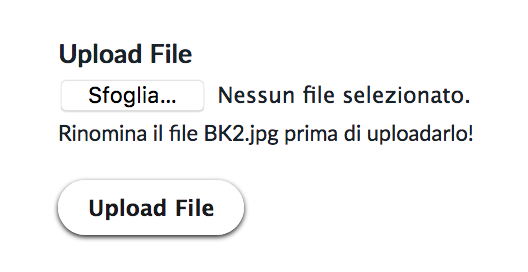 How to specify subdirectory for uploads in files dir when adding file field to content type via module? How to make default user registration form to multi step?